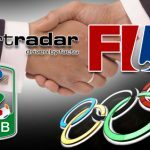 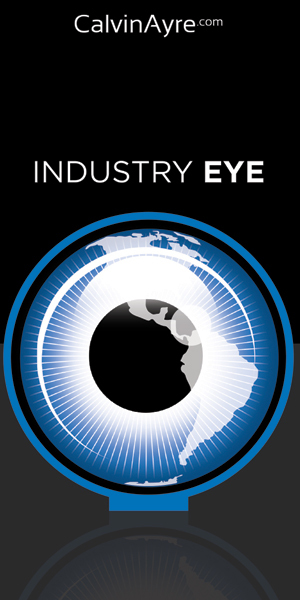 FIH is taking steps after signing a MoU with the IOC; Serie B has struck a deal of its own with sports integrity specialist Sportradar. 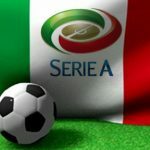 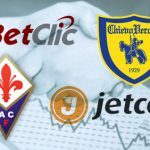 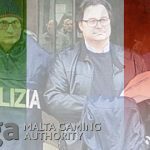 The Italian Serie A is the perfect example of how shady operations can have an effect on a league's international position. 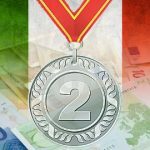 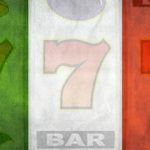 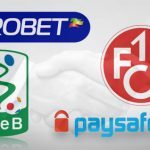 The Italian Serie B is in danger of losing title sponsor Eurobet; Kaiserslautern has inked its own sponsorship deal with paysafecard.